Seasons 1 & 2 were fascinating and exceptionally well done. Just started season 3 and it is every bit as good as the first 2 so far. In this update to season one, Josh Bloch sits down with Jayme Poisson, host of CBC&apos;s daily news podcast Front Burner, to unpack a number of significant developments in the case against NXIVM members. 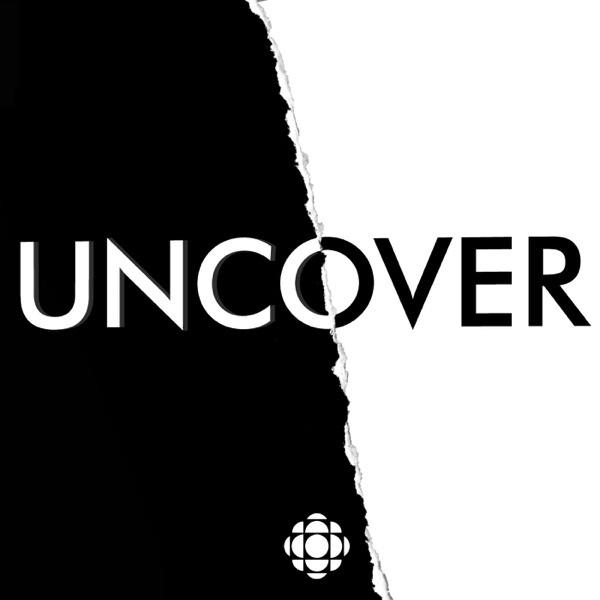 The full season of Escaping NXIVM is available in the Uncover podcast feed. The Village, Episode 3 - A string of unsolved murders in the 1970s share a disturbing pattern. A retired homicide detective has regrets about not solving one case: he had evidence and a sketch. But a victim&apos;s sister says police had blind spots when the victims were gay. The Village, Episode 1 - In 2010, men with similar characteristics start mysteriously disappearing from Toronto&apos;s gay village. They are all linked to one man. Investigative journalist Justin Ling follows the case as friends search for loved ones and police provide few answers. For The Village, Uncover season 3, host Justin Ling explores the numerous cases of missing and murdered men in Toronto&apos;s gay community, dating back to the 1970s. What social forces allowed these cases to go unsolved, or even unnoticed? Could the bomb have been placed by someone who wasn&apos;t on board? And what can we learn from the sister of a suspect? Uncover: Bomb On Board - Episode 1. A bomb exploded on Canadian Pacific Flight 21 killing all 52 people on board. Chuck was on the ground. Didi&apos;s dad was on the plane. Witnesses offer insight into what happened July 8, 1965 - and why no one has ever been held responsible. Uncover hosts Josh Bloch and Ian Hanomansing discuss the making of Season 1 and reveal what&apos;s in store for Season 2. Jennifer Kobelt - Sarah Edmondson&apos;s former assistant in NXIVM - tells her story of joining NXIVM at a moment of crisis in her life and being involved in the group&apos;s so-called "fright study." Fifteen-year-old Kerrie Brown disappeared from a house party in Thompson, Manitoba. Her body was found two days later. Host David Ridgen joins Kerrie&apos;s friends and family on their search for answers. Subscribe to Someone Knows Something now. Josh speaks to one of Keith Raniere&apos;s lawyers, Marc Agnifilo, and hears a different point of view on NXIVM and DOS. Uncover: Escaping NXIVM - Episode 1. Sarah Edmondson is a high-level member of a self-help group called NXIVM, but an invitation to join a secret women&apos;s group called DOS leads her to do something she later regrets.